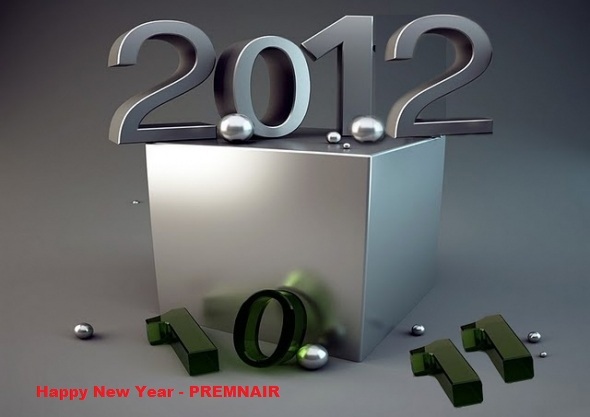 I wish all my readers a very happy and prosperous new year ahead. I thank you for your support and advice. 40 years ago, seven emirates became one nation. 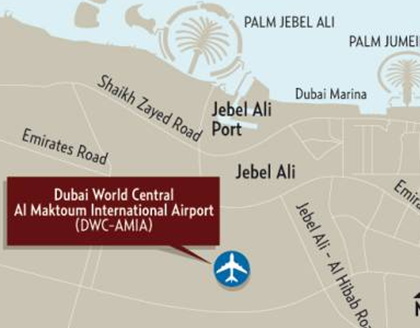 This week marks the 40th anniversary of the birth of the United Arab Emirates. 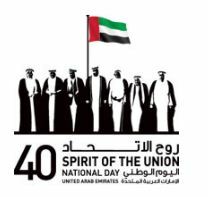 I sincerely wish the UAE a happy 40th national day, and many more to come.